Establishing a new habit can be hard. Whether you really want to get into knitting, going to the gym or – yes – journalling, finding time for it in your busy schedule can be a challenge. New hobbies also suffer from a learning curve. Until you figure out the methods and rituals that work best for you, it can be hard to incorporate a new activity into your regular life. 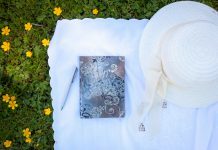 So if you are someone who loves the idea of journalling, but has never found a way to incorporate it into your daily life, then these tips are for you! If you wait for the mood to strike before you start a new hobby, you could be waiting a long time. If you want to start journalling, you need to find the time to do it. As with any new endeavour, practice makes perfect. So set aside some time, whether it’s first thing in the morning, on your lunch break or before bed, and make yourself write. It might seem awkward at first but you’ll be pleasantly surprised by how quickly it becomes a part of your routine. Then it won’t be something you’re forcing yourself to do, and just be an important part of your everyday life! It’s true that a journal is a highly personal object, something to fill with your innermost thoughts and desires. But that doesn’t mean everything about journalling has to come from within. If you’re new to journalling, the hardest part can be getting out of your head and onto the page. Many people clam up at the sight of a blank page and so if the words don’t flow naturally right away, it doesn’t mean journalling isn’t for you. 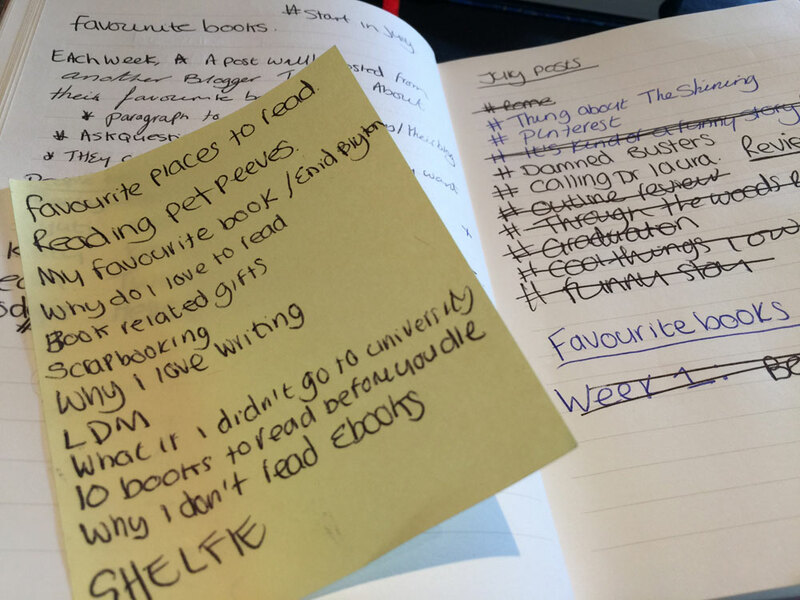 Look up journal prompts online, ask your friends what they write about or read message boards like the Journaling Subreddit. 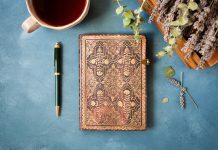 And, of course, there’s always the Paperblanks Journal Prompt App (check out the links on the sidebar of this post)! In this day and age, we aren’t used to writing by hand. If your hand doesn’t move as quickly as your brain, or you’re writing so much that your hand is cramping up, cut yourself some slack! This journal is just for you, so it doesn’t have to be filled with complete, grammatically correct sentences. Use shorthand, abbreviations and even icons to help get your point across more quickly, and in less space. This new way of writing may also jumpstart other aspects of your creativity, and you may be moved to decorate your pages or sketch out your feelings and experiences instead. Sometimes it’s still not enough to set goals, look at prompts and loosen yourself up. If you don’t have the right journal, nothing will feel natural! 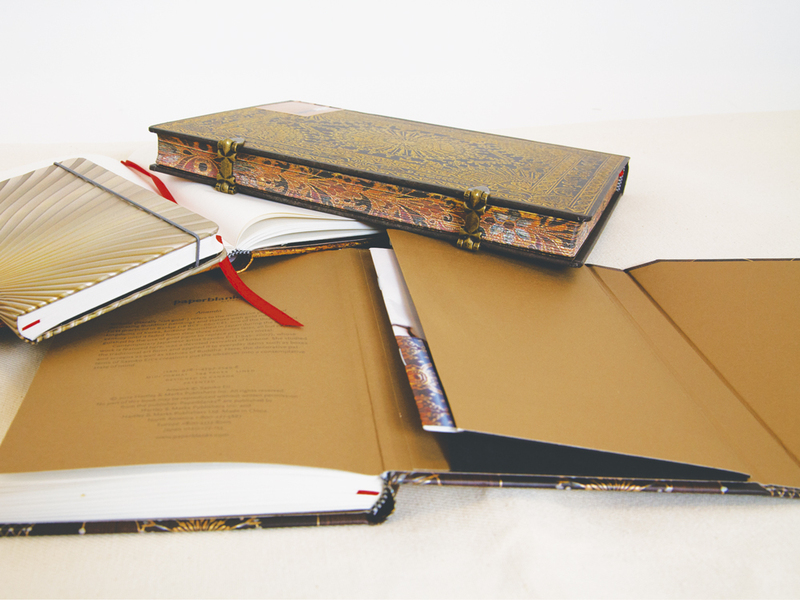 There are so many journal sizes, interiors, bindings, closures and cover designs available that there truly is something for everyone. So if your first journal doesn’t inspire you, think about what features you wish it had (or didn’t have) and look for that in your next book. 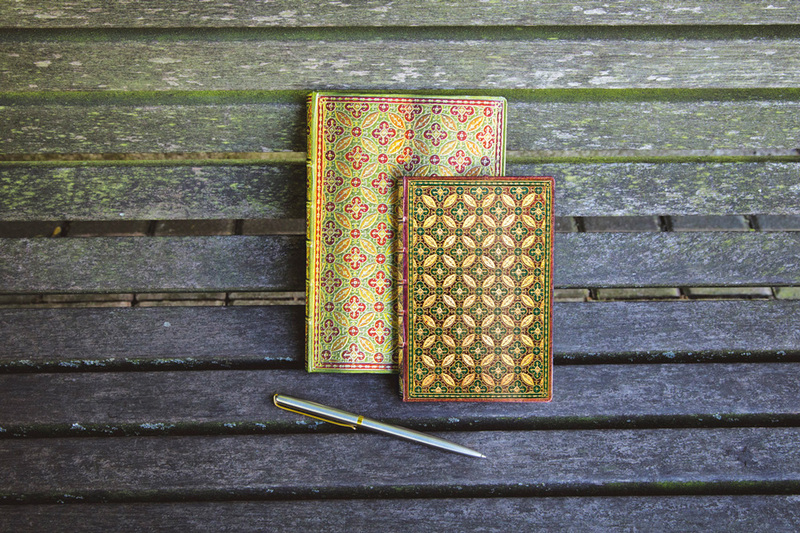 We’ve talked to people who have been buying the same Paperblanks journal for years now because they know it works for them. Whether you stay loyal to your favourite title or mix and match depending on your mood or journalling topic, look for the journal that speaks to you. 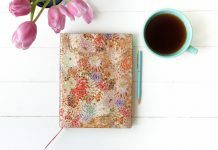 If you are already an active journaller and are looking for a new spin on your regular writing, try these 6 Great Ways to Use Your Next Journal. 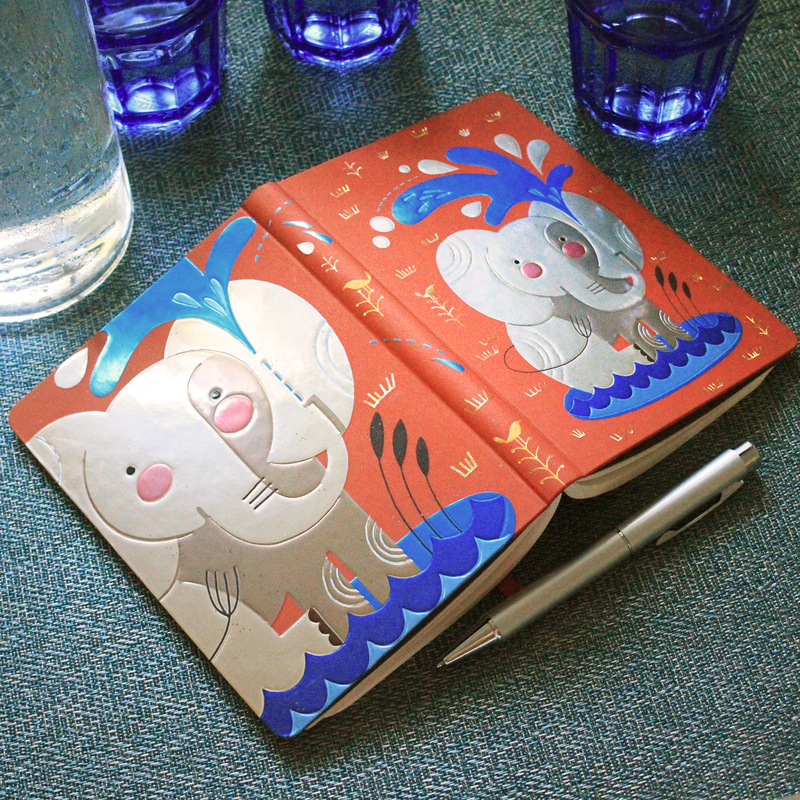 What inspired you to start journalling?